Full HD 1080p means videos or movies having a resolution of 1920x1080 pixels. This resolution is considered as Full HD (FHD) because it is intended to be played on large TV screens so that you see sharp images on a bigger screen. Most android phones have a built in feature to play HD movies because of their large screen resolution. 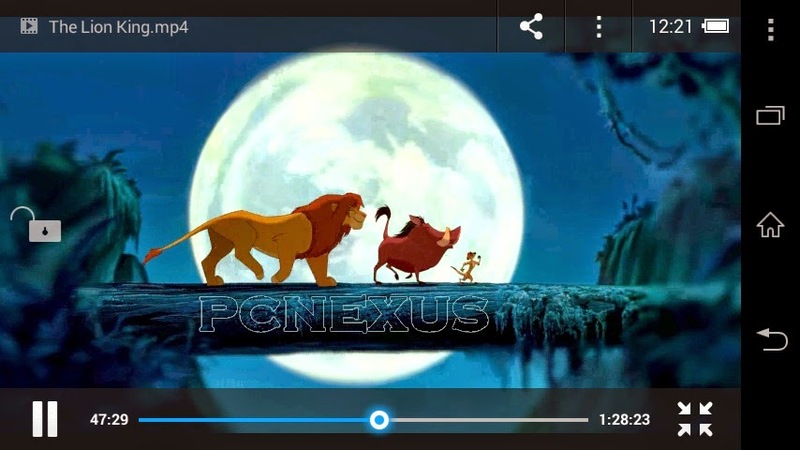 For example Galaxy S5 can play 1080p videos in its default video player because of its large screen resolution. However other android phones doesn’t support Full HD video playback on their default media players. If you try to play the FHD movies then it will return an error. But this doesn’t mean that we can’t play 1080p videos on our android smartphones. 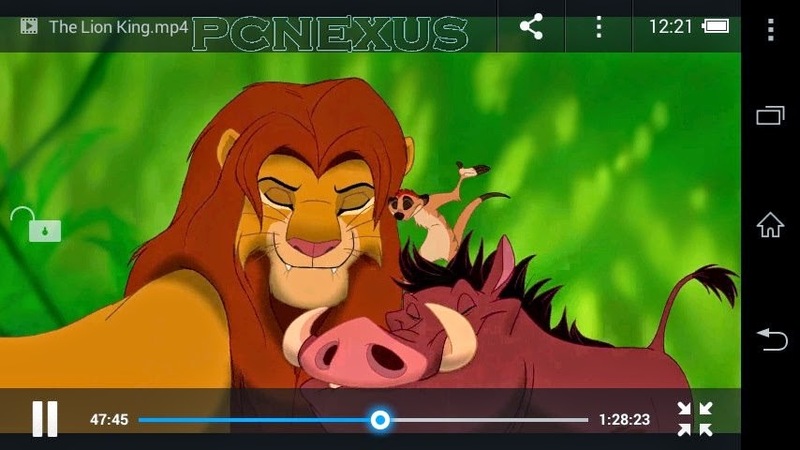 Any android phone having a screen resolution of 854x480 that is 4 inches (the resolution depends on PPI not on screen size) can play 1080p videos, but the default media player doesn’t support FHD movies. Watching HD movies or videos on android phone or tablet is a great fun as we can directly watch latest movies from USB pen drives on our phones if they support OTG. For OTG tutorial check this. HD movies are Dolby Digital Surround sound compatible so we can get a home theatre experience on our android phones in Full HD. Android phone having a screen resolution of 854x480 with 16M colors display. If your phone screen size is small but resolution is large then it can play FHD movies. UC browser 10 download here. Any movie/video of Full HD 1080p (1920x1080) resolution. Download and install UC browser 9.9.2 from above link. Copy the movie to your phone’s sdcard. Tap the file to play it. You will see two options, tap UC browser then again tap ‘Just Once’. The video will start playing in UC browser. 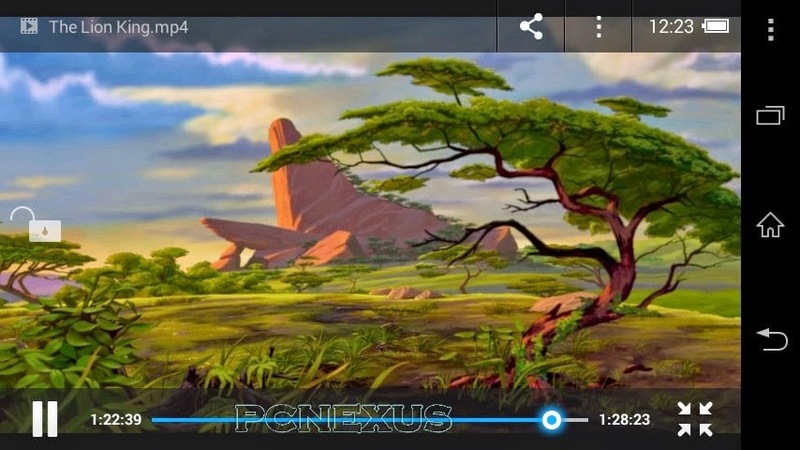 The movie shown below is Lion King at 1920x1080 resolution. The UC media player has gesture controls. You can swipe screen towards right to forward the movie. Swipe Up or Down to control volume. UC browser 10 is needed only.